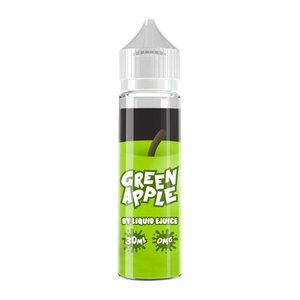 Green Apple Sour Straws by Bazooka Vape exemplifies the perfect recreation of the sweet and sour straw candy, with the focal flavor of sweet green apple notes for the ultimate balance between fruity, sour and sweet combination. 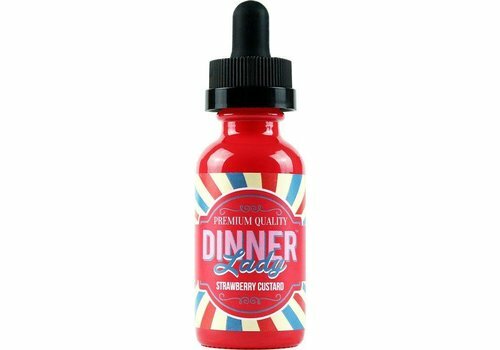 Strawberry Custard by Vape Dinner Lady intermixes freshly-picked strawberries with silky creamy custard and butter caramel to create a sensational experience. 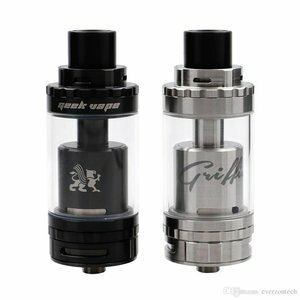 Sweet, Tangy Green Apple Sour Candies! 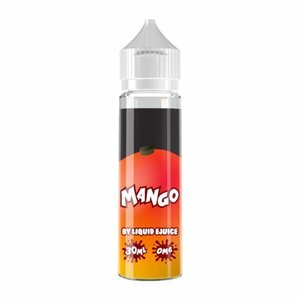 Sweet, Tangy Mango vape from a brand you trust! 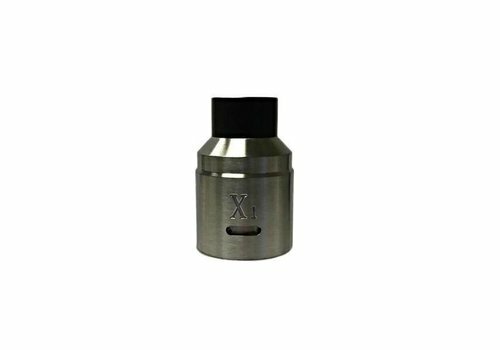 White Gummy by The Standard Vape E-Liquid delivers a flavorful blend of fruity white gummy bears in e-liquid form for a sensational vape. 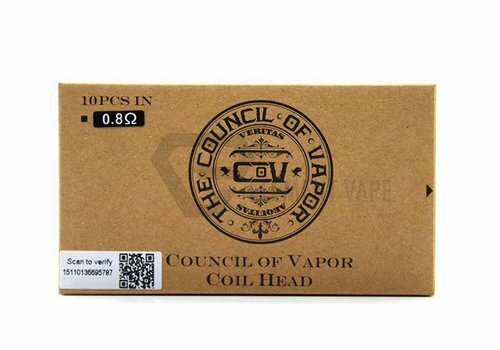 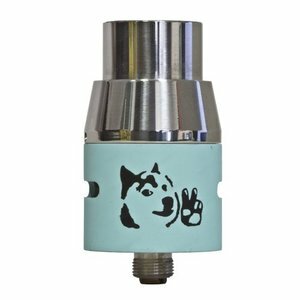 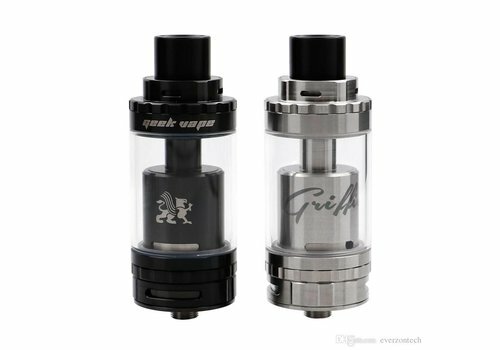 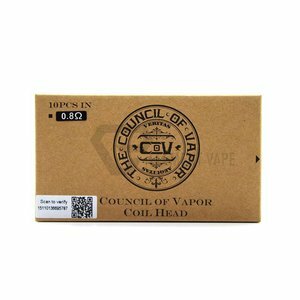 The Council of Vapor Vengeance Replacement Coil is a highly advanced replacement coil with stainless steel heating elements engineered for durability, enormous cloud production, and robust flavors. 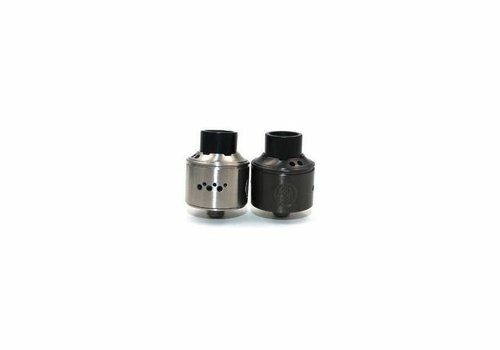 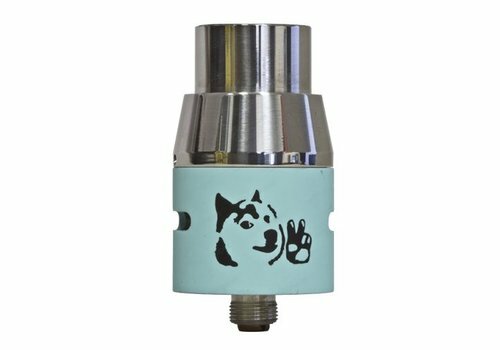 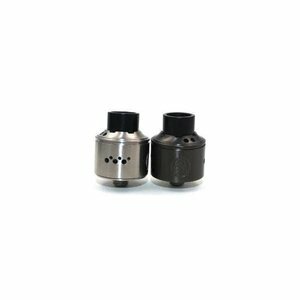 Nuevo Rda is a reduced chamber slammed flavor atty. 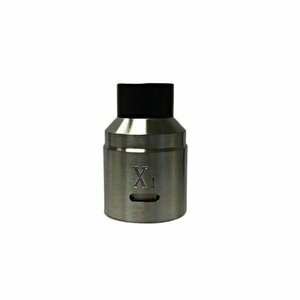 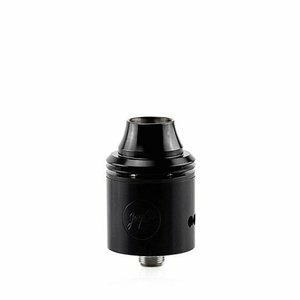 The X1 30mm RDA by Vaperz Cloud is a 30mm four post atty with adjustable bottom airflow design allowing you to fine tune your airflow. 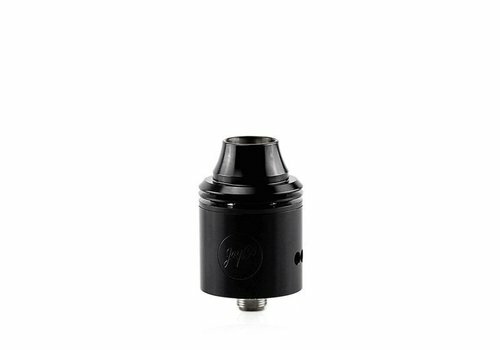 Post holes are 3mm and large 10x3mm cyclops airflow.